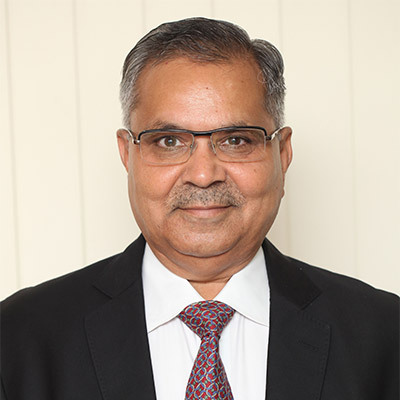 Mr. Prakash Sanghvi is Promoter, Chairman and the Managing Director emulates the organizational values he heads – professionalism, entrepreneurship and sheer commitment to augment the interest of various stakeholders. 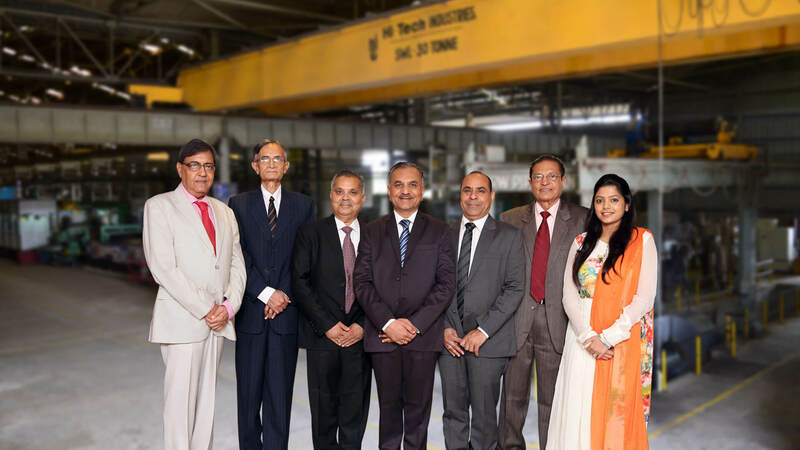 With his rich experience of 40 years in metal industry under his able leadership, Ratnamani has been able to overcome multiple challenges and grow multifold times. He actively oversees the development of the company by contributing in the areas of Business Development, Corporate Finance, Strategic Planning, & Information Technology. Mr. Jayanti Sanghvi is Promoter and a Whole Time Director, is a people’s person and has been overlooking into the corporate governance, procurement, and logistics for the company. His emphasis on nurturing & retaining the talent has triggered many remarkable initiatives in the Human Resource Division of the company which he heads. A concern for social and welfare issues of the society complements his business interest which makes him monitor the Corporate Social Responsibility (CSR) and Philanthropic initiatives of Ratnamani. 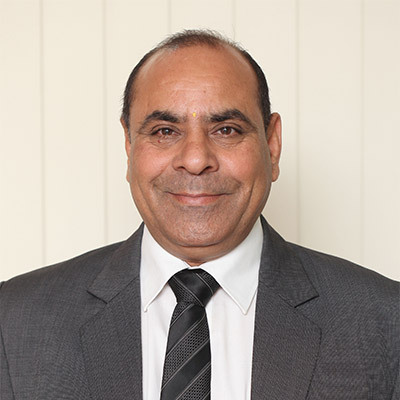 Mr. Shanti Sanghvi is Promoter and a Whole Time Director, has a keen sense of business acumen and has been involved in company’s operations for over 35 years now. He has an edge in building clients, handling corporates and customer relationships while also strengthening the existing customer relationships. He is completely absorbed in the marketing and business development activities of the company which are his subjects of major interest. Mr. Anjaria is an independent Non-Executive Director. 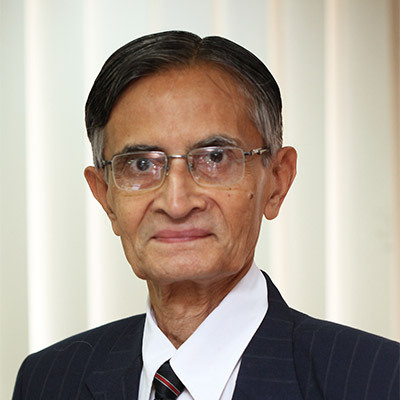 An expert par excellence in the field of finance, he is an alumni of IIM – A batch 1968. He has handled diverse roles during his stint in Citi Bank and while at UTI, he headed the Institute of Capital Markets. In addition, he has advised Government of India, Government of Indonesia & SEBI on many fronts ranging from Mutual Funds, Derivatives to Commodity Markets. 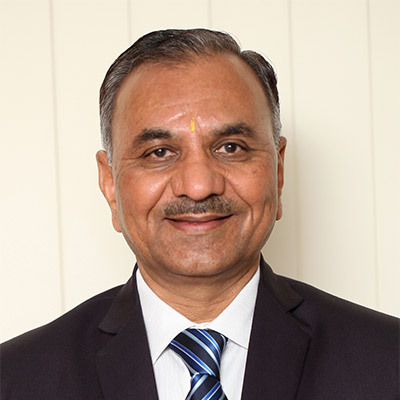 He is a member of the Executive Committee of the Derivatives and Capital Markets Segments of the National Stock Exchange of India Ltd.
Dr. Vinodkumar Agrawal is an independent Non- Executive Director and had joined the board of Ratnamani in the year 2001. A medical practitioner by profession, he has a sharp eye on detailing and is passionate towards precision which he even brings into his daily operations. 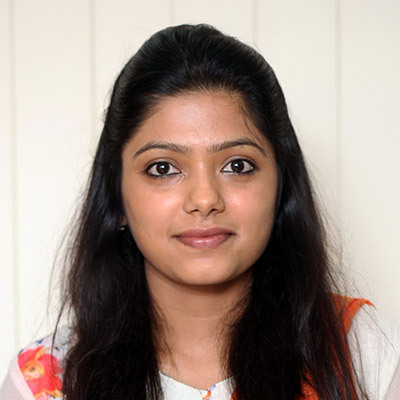 Ms. Nidhi Gadhecha is an independent Non-Executive Director and a Chartered Accountant by qualification. Over the years, she has worked in the areas of Taxation, Corporate Finance & also in the varied capacities in the field of Finance. 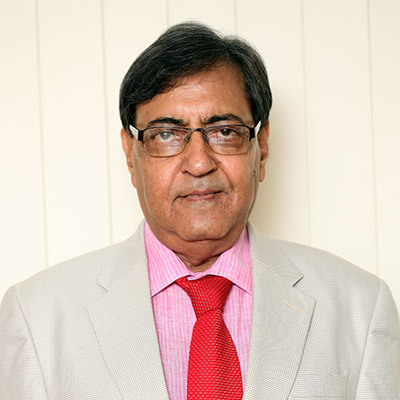 Mr. Mehta is an independent non-Executive Director on the Board of the Company . He is Mechanical Engineer by qualification, has mammoth experience in engineering industry, having spent his entire career in the leading engineering corporate M/s. Larsen & Toubro. He was an Executive Director on Board of Larsen & Toubro. 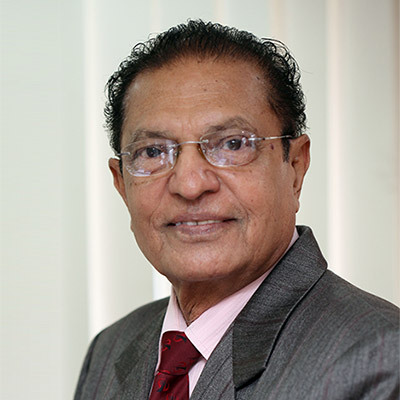 At the time of his retirement, he was in-charge of nine different business units located all over the country. He is extensively experienced in the area of modern technologies, and international businesses.